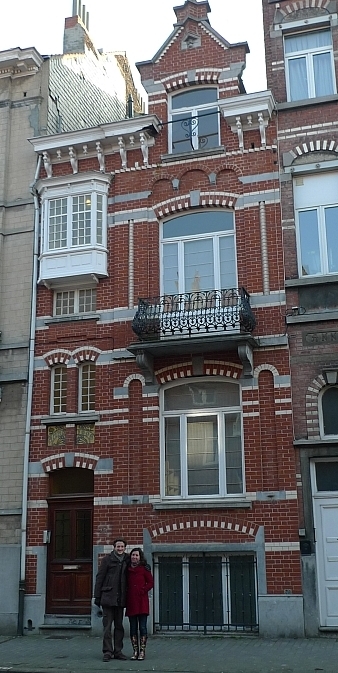 Renovating in BXL: Why was this blog started? I decided to start this blog to share our "know-how", because some of the infos were quite difficult to obtain and others we had to figure out ourselves. I hope it will enable others to renovate their houses in a similar spirit: respecting the original features and with an environmentally conscious attitude. Enjoy reading and good luck with your renovation!